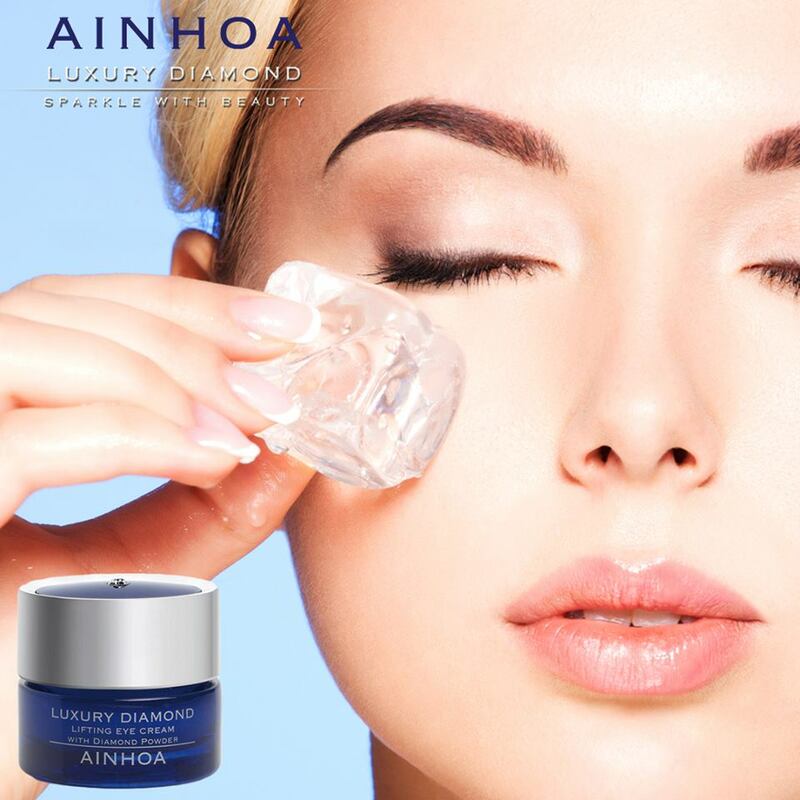 New generation corrector ingredient that reduces the deepness of the wrinkles produced by the facial expressions muscle contraction, especially in the front, eye contour and lips contour areas. It also has a preventive action against the skin ageing caused by the continuous facial movements. Proteic fragment with good cutaneous penetration and tolerance, which helps to the natural regeneration of the skin. It has repairing effects, diminishes the cutaneous roughness and the wrinkles size. It contributes to favour a young and smooth look of the skin. 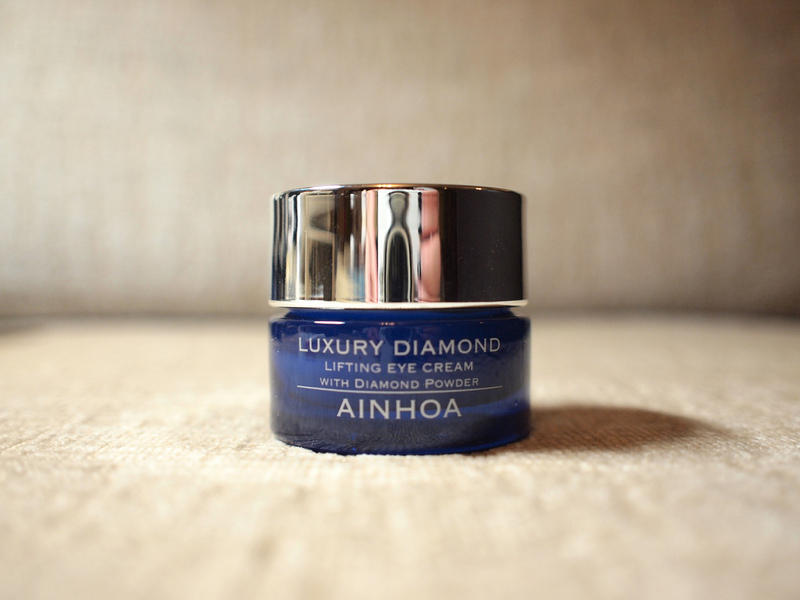 Synthetic Polymer that gives to the skin an extreme smooth touch. It absorbs the skin grease excess and gives a smooth and matt finish. 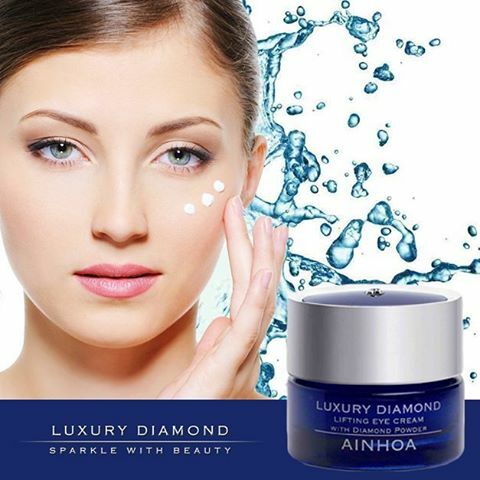 Anti oxidant and anti free-radicals activity, improves the wrinkles and the dehydration and diminish the expression marks, with s a protective effect to keep the functionality of the collagen and the elastine, improves the cutaneous surface and smoothies the wrinkles. Active ingredient, rich in polysaccharides and PP vitamin, obtained from the yeast, which minimizes the dark circles, attenuating the overpigmentation under the eye and giving brightness to the area. Biopolymer obtained from the almond proteins that builds over the skin a thin, smooth, elastic and continuous layer, firming the skin like a “lifting” effect. 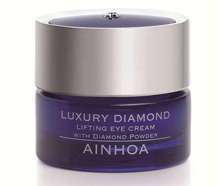 Active ingredient, obtained from the plant leaves, which improves the skin comfort, especially in the sensitive areas. It acts like a calming, decongestant and soften agent. 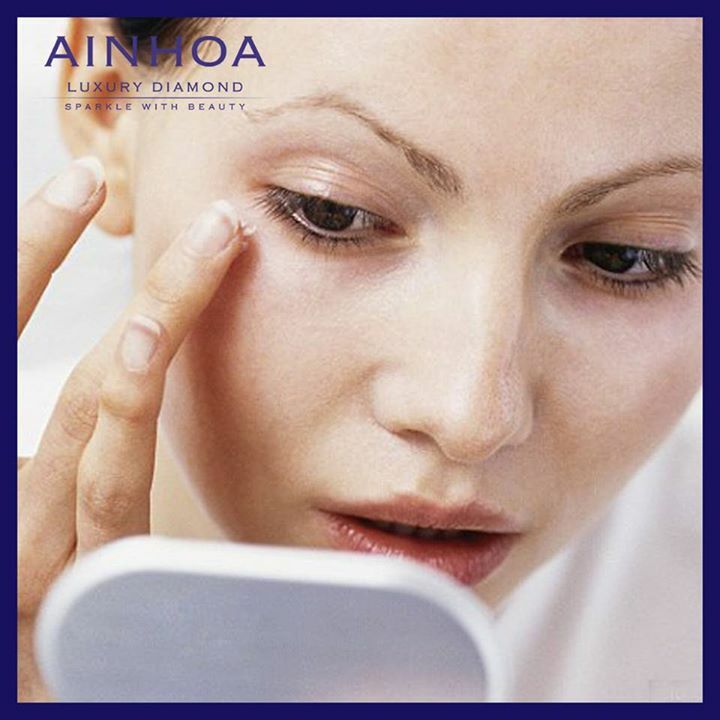 Minimizes the irritations, redness and adverse cutaneous reactions. 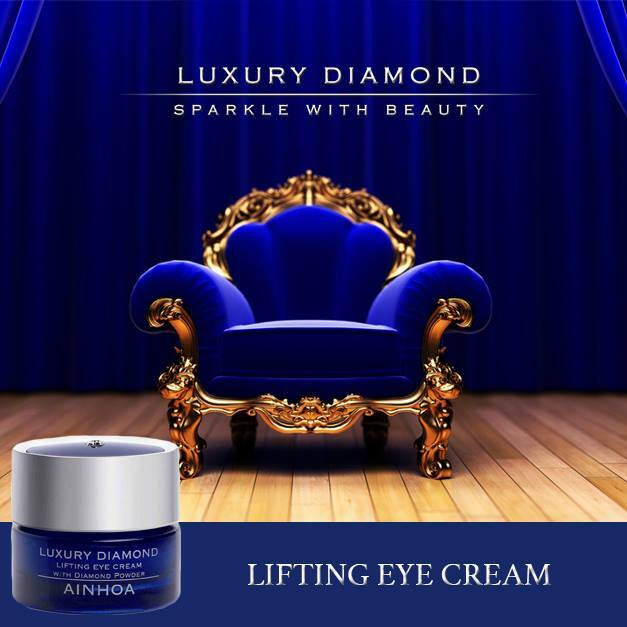 It gives a blue reflexion in the appliance moment, that gives a brightness effect over the skin, which improves its aspect and diminish its imperfections. Regenerative, hydrating, nutritive and anti free-radicals. the areas more affected by the wrinkles or the expression lines) until the complete absorption. It can be used as a make-up base.